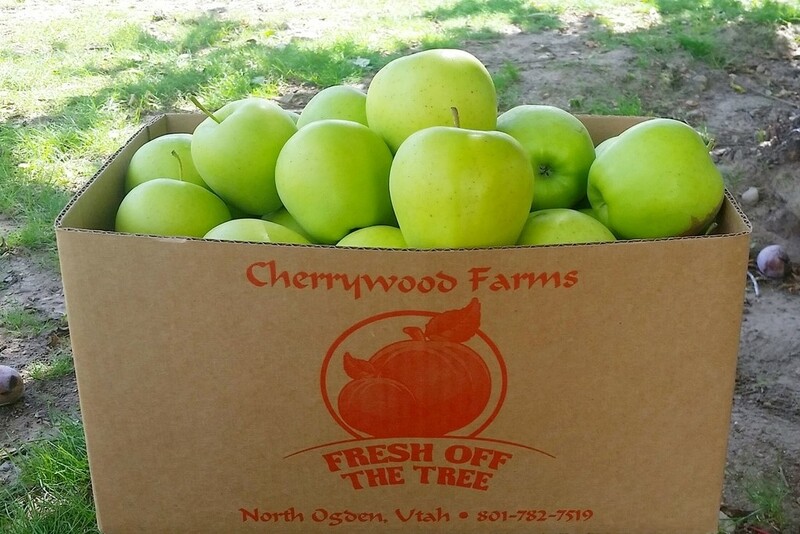 Fresh Off The Tree is a family-owned fruit farm well-known for providing fresh and delicious produce. 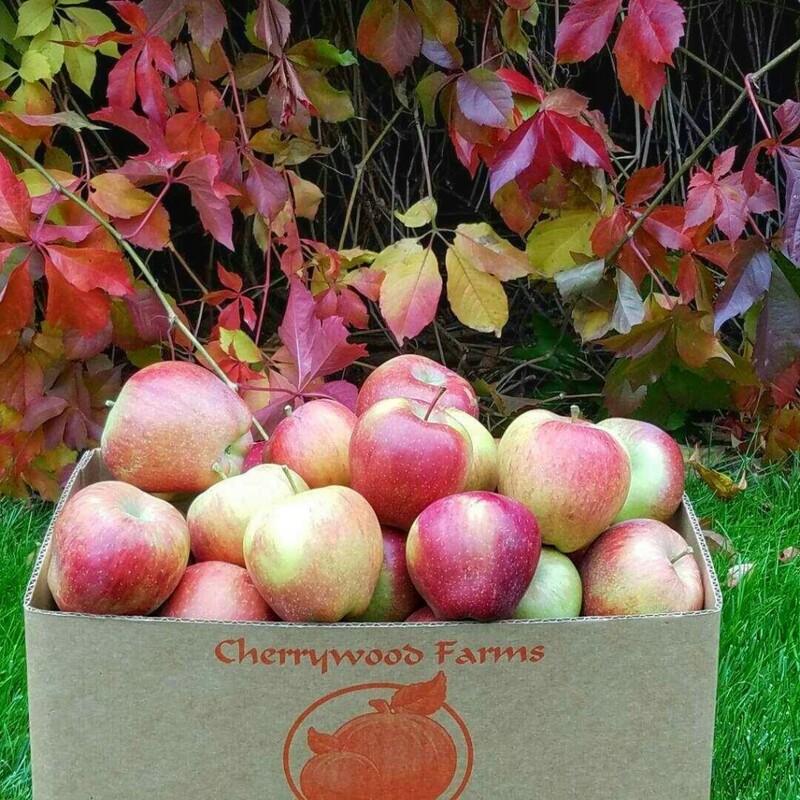 We allow all of our produce to ripen on the tree, vine, stem, stalk, and cane to ensure the best possible flavor. We pick your produce the day you receive it—fresh! All of our vegetables are organically grown without price reflection. Making a profit is not the motivation behind what we do. Rather, we hope increased advertising will decrease waste and allow more people to benefit from this time-intensive hobby. We sell most of our produce through pre-orders in order to facilitate fresh picking and delivery. Please call and order first so we can have your fruit ready. 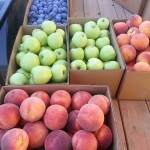 We also sell at the Ogden Farmers’ Market regularly. Visit our website and read the reviews for yourself. Taste buds don’t lie. Quite honestly the best peaches I have ever had! I’ve given them to family as gifts and they can’t get enough of them either! 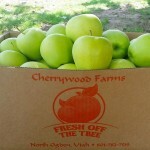 There is no disappointment when buying from Fresh Off the Tree. The service is just as good as the peaches! 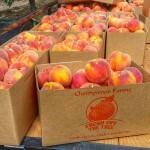 In all sincerity, the best peaches I have ever had! I was blown away when I found out they actually pick them the same day they deliver them. 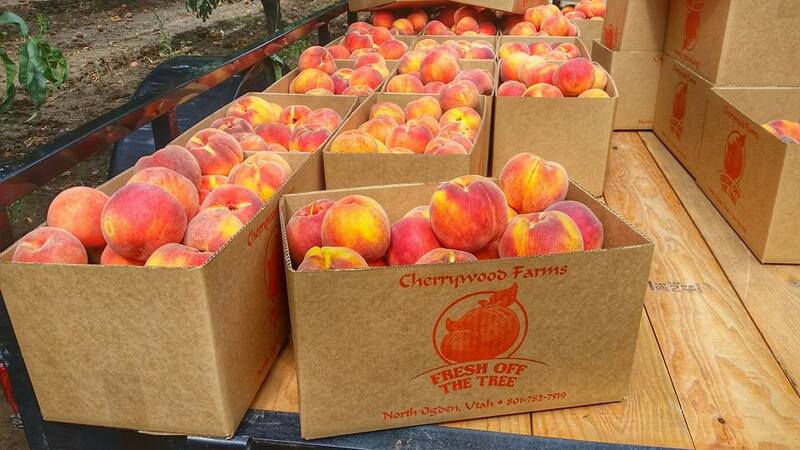 I never knew how big, juicy, and flavorful a peach could be until I tried some from these guys. 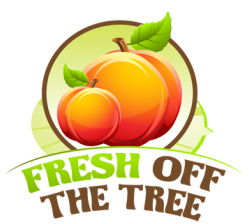 Other than sticky fingers, which i was compelled to lick over and over, I really appreciated the service ‘Fresh Off the Tree’ Provided in getting me the best Peaches on the planet. 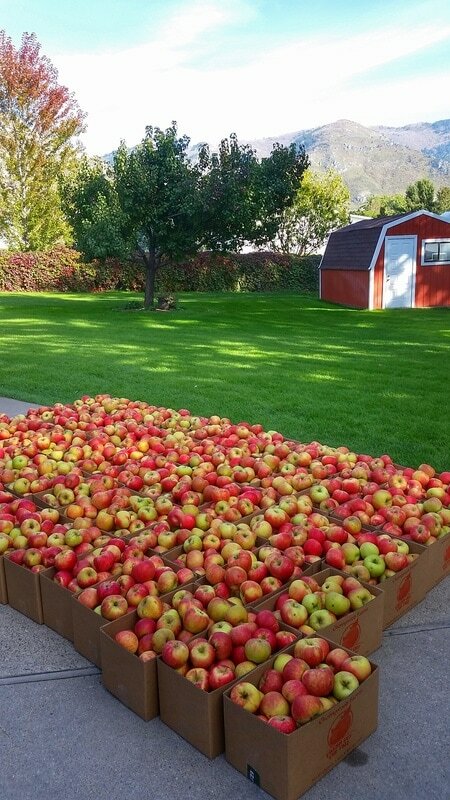 It all started in a little Idaho town where my dad grew up farming. His love for working outside and eating the fruit of his labor rubbed off on his children—especially me. What started out as a hobby for my dad became one of my own passions. 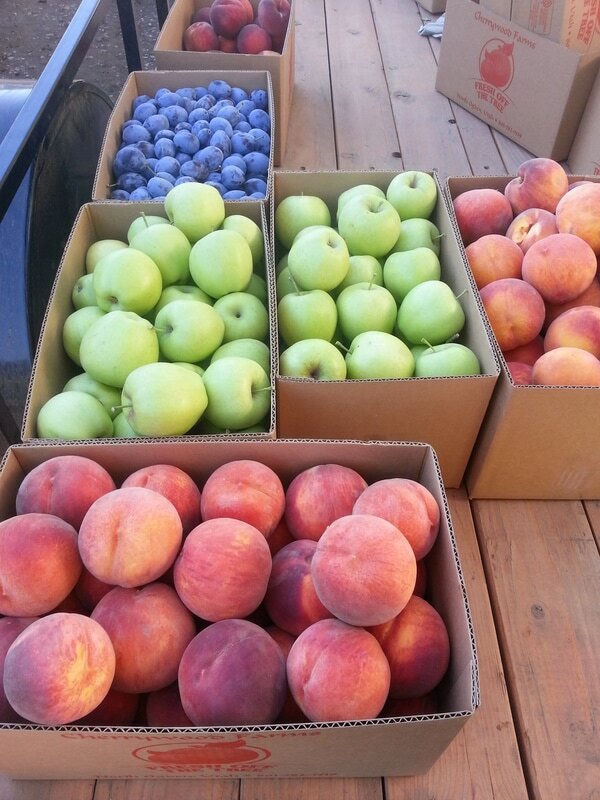 Our family started selling our excess produce with a simple sign on the side of the road. 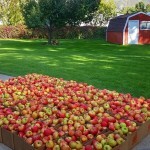 Today, it is a full-scale production located in North Ogden. 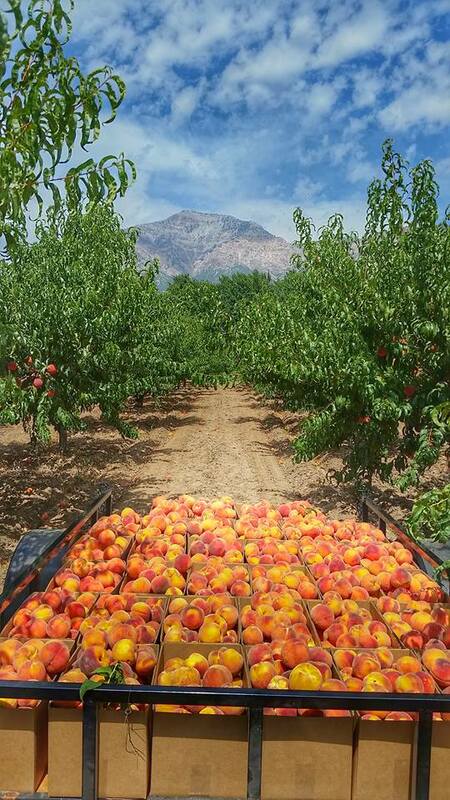 This entry was posted in Farms and tagged Food, fruit on May 8, 2017 .